By keeping track with the latest fashion trends, we are bringing forward an attractive range of Sports Shoes. These sports shoes are offered in several sizes & color options to meet the demand of patrons. Offered sports shoes are designed using utmost grade material and modish techniques in accordance with the set quality norms. Our provided sports shoes are well checked on diverse parameters by our quality inspectors to ensure its flawless range. 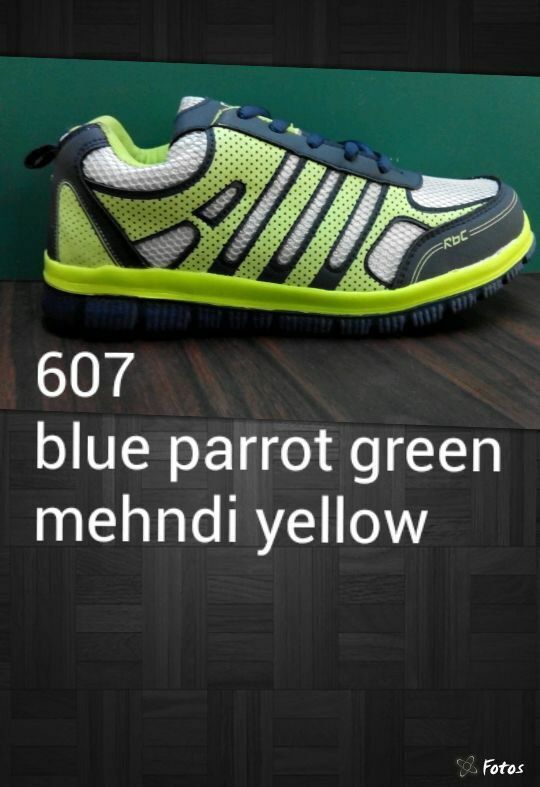 Unbelievable price on Sports Shoes in New Delhi (India) company SMART FEET.